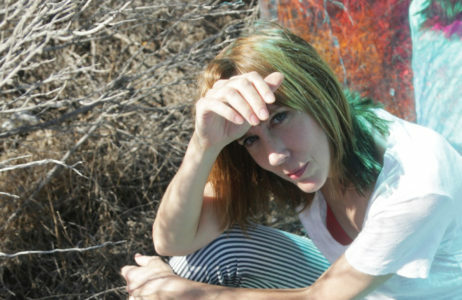 Beth Orton has been one of the most unique and beguiling voices in music for the past two decades. Her debut LP — Trailer Park — pioneered a synthesis of electronic and acoustic songs to huge acclaim earning her first Mercury Music Prize nomination. The follow up — Central Reservation — brought international success and the Brit Award for best British female. Beth first worked with Brighter Sound through our Artistic Directors Series, leading our first all-female residency in 2015. Beth then led our first Both Sides Now residency, launching the programme in November 2017. 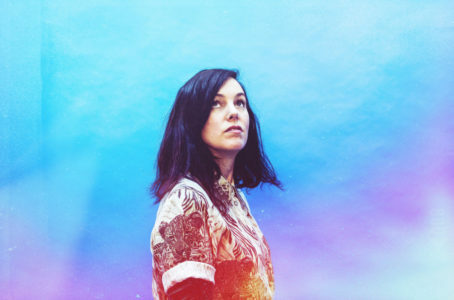 Anna Meredith is a highly acclaimed and award-winning composer, producer and performer of both acoustic and electronic music. Her sound is frequently described as ‘genre-defying’ and straddles the different worlds of contemporary classical, art pop, electronica, ambient installations and experimental rock. She DJs regularly on BBC R3 and 6Music, and was Composer in Residence for the BBC Scottish Symphony Orchestra. Anna delivered a residency through our 2016 Here Come the Grrrls programme. She then led our first Both Sides Now residency in Newcastle for emerging female artists as part of The Hexagon Experiment at the Great Exhibition of the North in 2018. 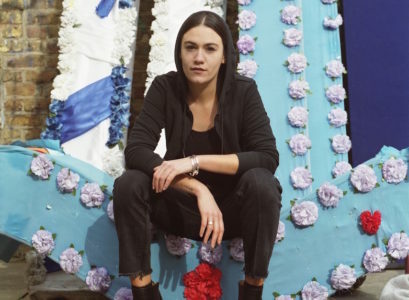 Nadine Shah is a songwriter and musician from the north east of England and born of Pakistani/Norwegian heritage. Her third album ‘Holiday Destination’ was shortlisted for the Mercury Prize 2018, and sees her at her most political, confronting right wing nationalism, a Conservative government and the continued plight of refugees. Shah is no stranger to speaking out for causes she believes strongly in, whether it be promoting mental health awareness or women's rights. In August 2018 Nadine led a special studio residency for emerging female music creators in the North East. A partnership between Brighter Sound and Generator, the residency focused on writing skills, musicianship, vocal technique, songwriting approach and production awareness. 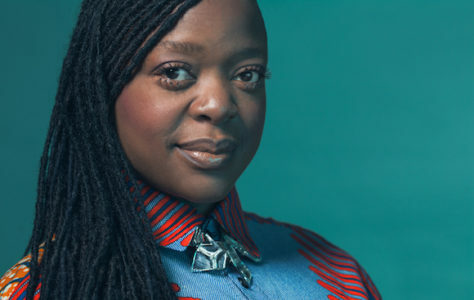 When ESKA’s self-titled debut album was released in 2015, BBC 6Music’s Gilles Peterson proclaimed her “the finest UK singer”. Her eponymous debut was subsequently nominated for the Mercury Music Prize. In 2017 ESKA led a residency for Brighter Sound entitled “Are You Here?”, exploring the role of the musician in taking responsibilities as a political, social, change-making voice. 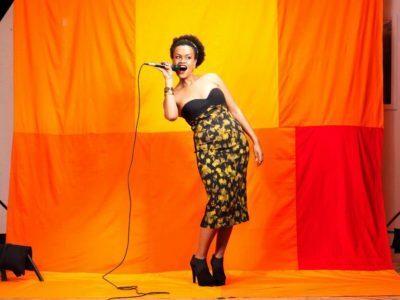 Meklit is an Ethio-American vocalist, composer, and cultural instigator bringing together Ethio-Jazz with a singersongwriter’s storytelling and strum. Her new album – ‘When the People Move, the Music Moves Too’ reached #4 on the iTunes World Music Charts. Meklit is a TED Senior Fellow and her TED Talk, The Unexpected Beauty of Everyday Sounds, has been watched by more than 1.2 million people. Her collaborative project for Brighter Sound, My Music My Manchester brought together over 30 young musicians from the city to write, arrange and perform a concert at BBC Philharmonic’s Media City Studios, exploring place and identity.